Atlantic Pond Supply is a participant in the Amazon EU Associates Programme, an affiliate advertising program designed to provide a means for sites to earn advertising fees by advertising and linking to Amazon.co.uk. Atlantic Pond Supply UK provides high-quality, inexpensive pond and watergarden products for private pond owners, commercial aquatic operations and Home Owner Associations. 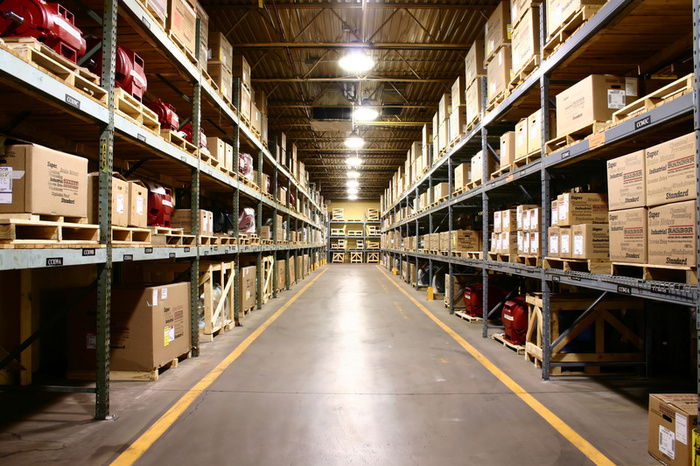 We also specialize in commercial and light industrial products. Our website provides an easy way to shop for the products we recommend for professional and cost-effective pond maintenance and construction. From decorative water features to small goldfish ponds we have a range of products chosen for their value and durability. All online mail-order pond products ship throughout the UK. All payments are handled securely by Amazon.co.uk and all shipping is dispatched by Amazon.co.uk. Atlantic Pond Supply UK understands the need for security and quality and there is no-one else like Amazon to provide customer satisfaction and security. We are staffed by a full-service staff of pond and water-garden specialists and commercial pond managers. We have clients throughout the United Kingdom and Eirpoe. Through our constantly updated website we display a full range of pond maintenance products, pond pumps, beneficial bacteria, pond lighting, pond dyes, pond filters as well as aeration systems, waterfalls, weirs and fish food and water treatments for koi and goldfish ponds. Products are shipped by Amazon.co.uk within the UK and in many cases to France, Spain and other countries in Western Europe and often, on larger items they offer free shipping. Details are always plainly visible as you proceed through the checkout process securely. Please note we do not operate a retail storefront and have no pick-up window. All orders are shipped directly from one of the many Amazon UK warehouses depending on your location and the products ordered. We are, however, staffed for your email requests or phone calls. If you have any questions please contact us at info@atlanticpondsupply.co.uk or call Toll Free 011-888-978-4956. Please note we do not take phone orders. Our technical staff is based in North America and are available to serve you from 9am to 5pm Eastern Standard Time. Our prices can be low because we hold no inventory. All orders are fulfilled by Amazon. Amazon.co.uk has created one of the most advanced fulfillment networks in the world, and we have decided that all of us can benefit from their expertise. With Fulfillment by Amazon all your producrs ordered are taken care of via Amazon's fulfillment centers, and they pick, pack, ship, and provide customer service for all these products. Amazon.com also handles all financial details so you can be confident that all information is kept secure and encrypted. Amazon are the leaders in product provision and we recognize that power. Atlantic Pond Supply UK is your source for pond products in the UK. Orders should be placed through our website. Typically, because orders go through the super-efficient network of Amazon.co.uk, orders in the UK are processed and shipped very quickly. All pricing is in GBP and all applicable taxes will be clearly noted at the time of checkout as well as any shipping charges. Shipping is by Fedex ground or Purolator or UPS or USPS depending on your location and address details, Amazon will ship the best method based on your requirements. 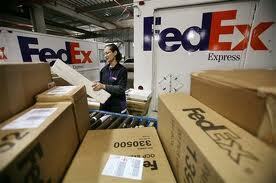 Express shipping is always an option that you will be offered at check-out. Motor Freight orders and LTL shipments ship with the best carrier for your county and region. Shipping rates are calculated by total order weight. Amazon reserves the right to choose the most efficient and/or cost-effective method of shipping to ensure goods are delivered in the most timely and economical manner. If you wish to cancel an order please do so as soon as possible after placing the order by contacting customer service of Amazon.co.uk who will be emailing your order details upon the placement of your order..
Atlantic Pond Supply does not assume responsibility for freight damage. Amazon, as the prime order fullfiller will be able to assist you with freight damage claims, contact them at the specific number in your invoicing. Contact Amazon or the shipper, usually Amazon, for any short shipments.. Contact Amazon for returns. Some products can be exchanged and some instill a re-stocking fee that is not in the control of Atlantic Pond Supply. Atlantic Pond Supply want to ensure your satisfaction and we have carefully chosen the best products that have a record of preformance. If if you are not satisfied with your product please contact the product manufacturer directly or Amazon directly and always keep records and warranty cards from all purchases to ensure a trouble free replacement of defective items.